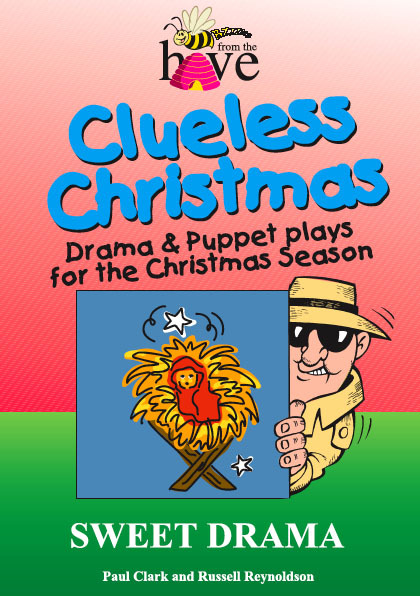 A Collection of puppet plays based on the parables of Jesus. Imagine Children, adults, whole families glued to a performer, hanging on their every word as they smile and laugh and the gospel is proclaimed. That is what puppets can do. 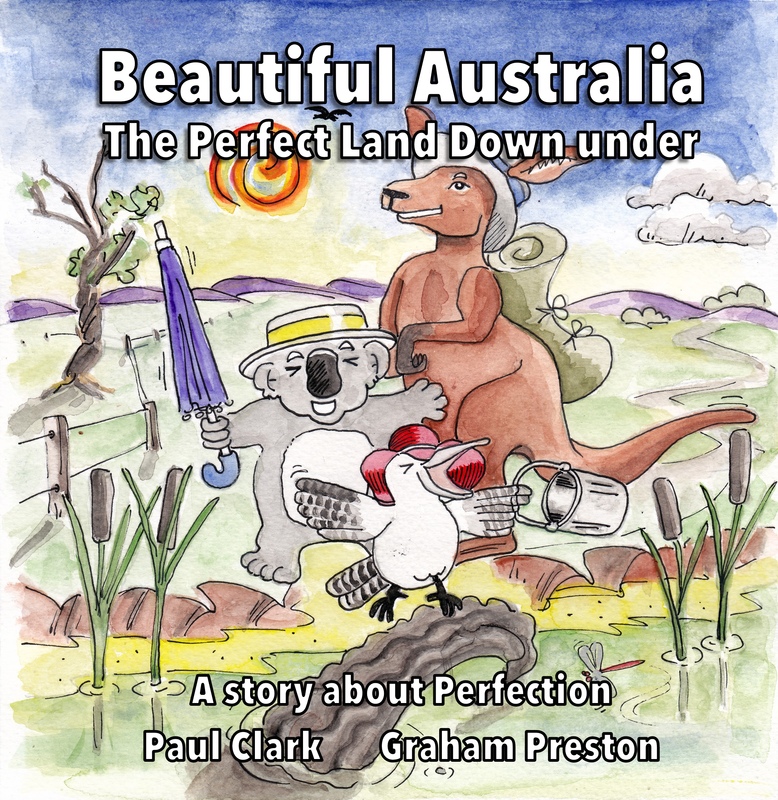 Funny characters who delight audiences with their antics, while exploring the deeper questions of life. 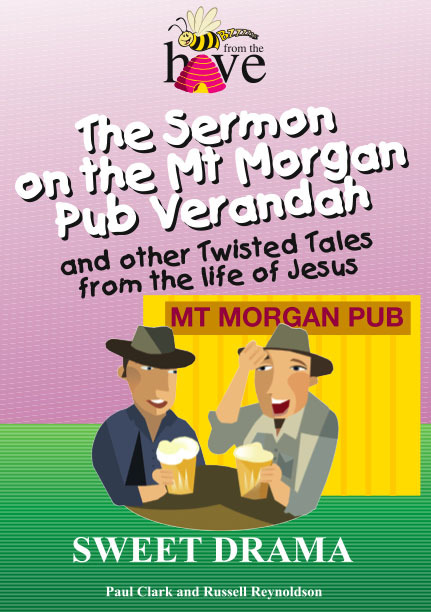 This exciting collection brings the parables of Jesus to life through humour. 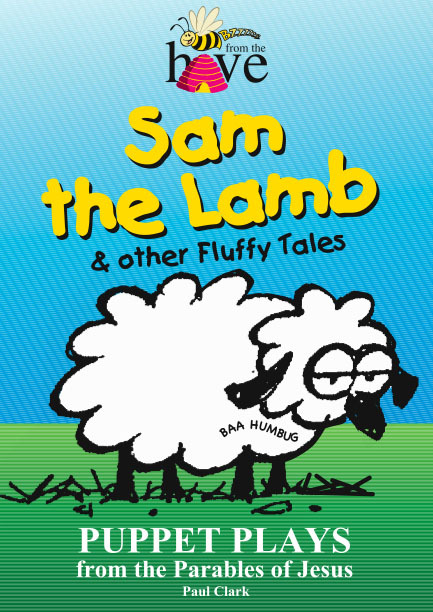 A sheep, a bumbling inspector, a crazed king, a rascally widow; just some characters you’ll met in this book.